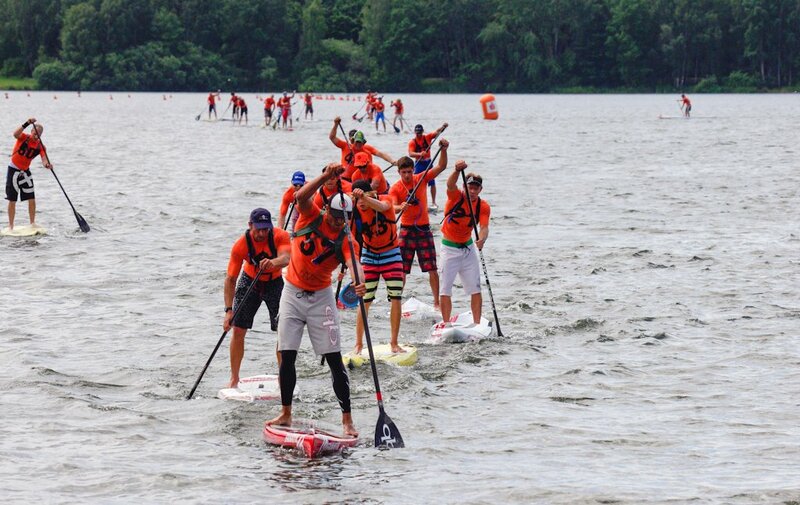 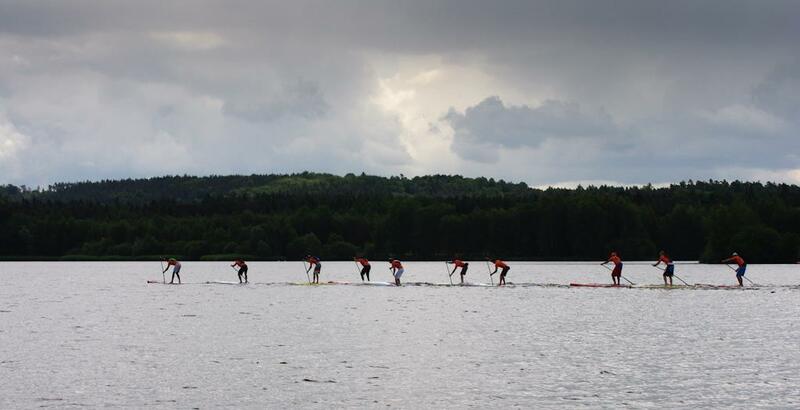 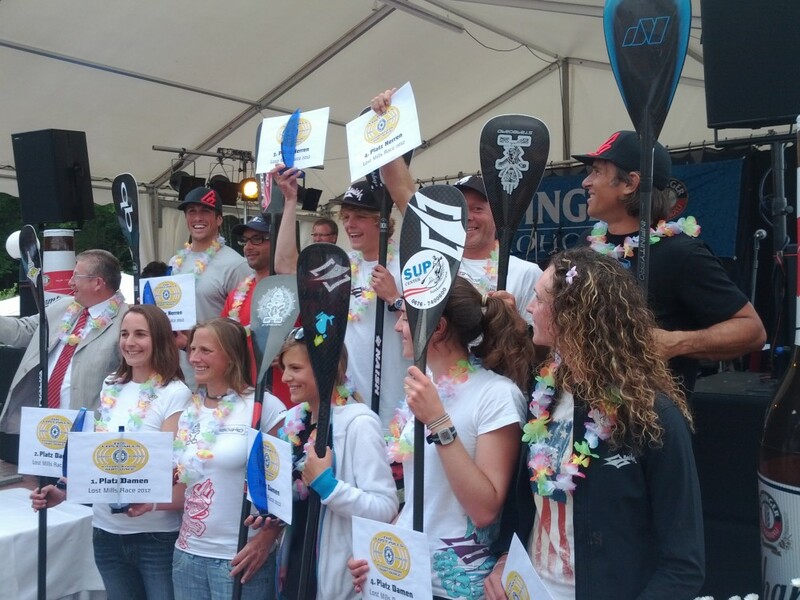 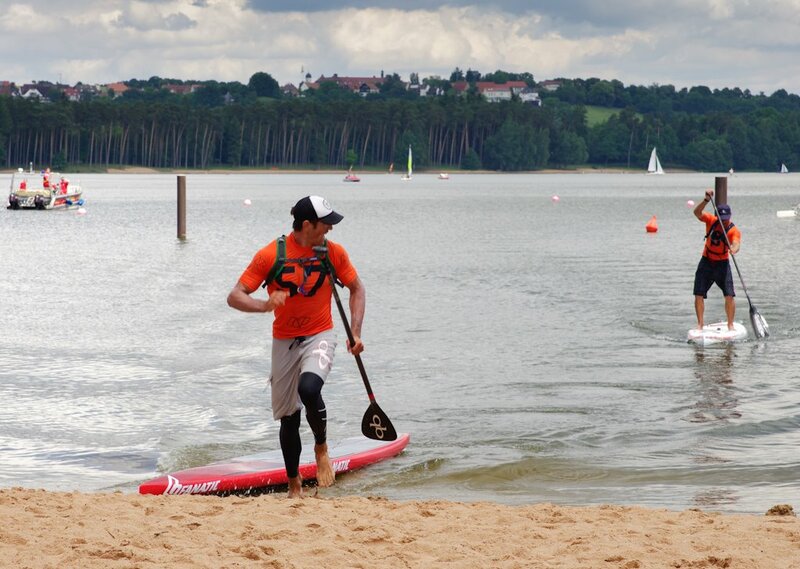 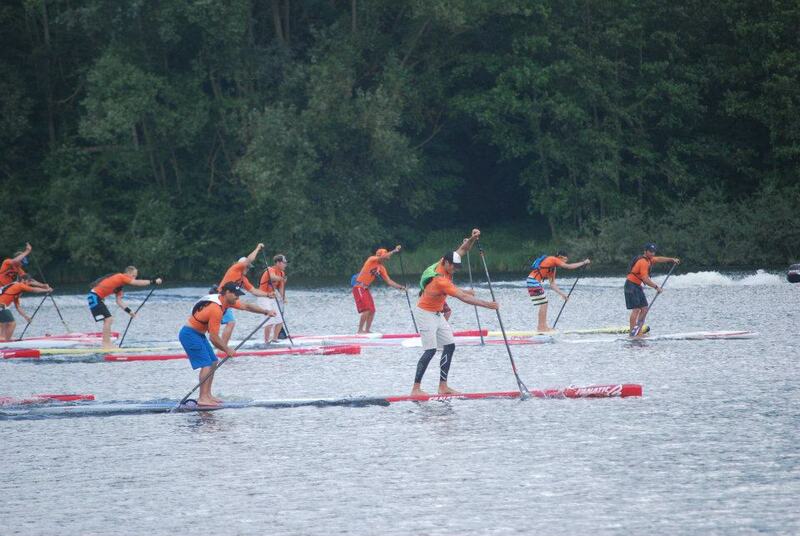 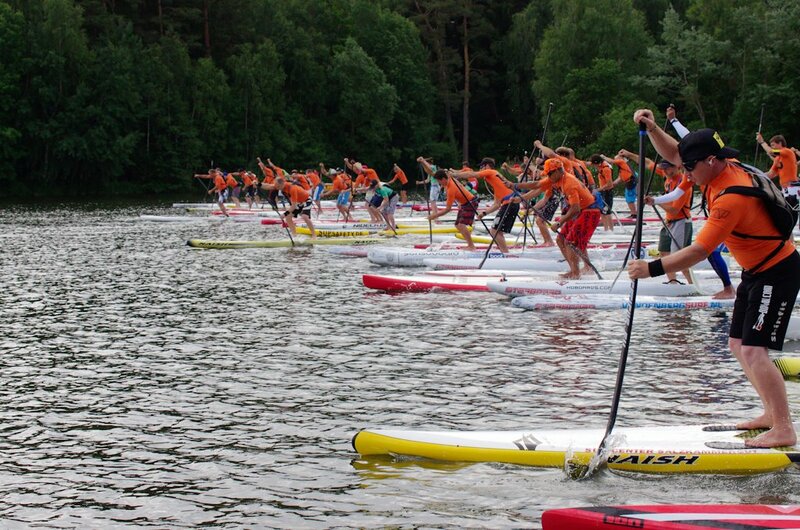 We’ve just finished an amazing two days of SUP race action here in beautiful Bavaria, Germany. 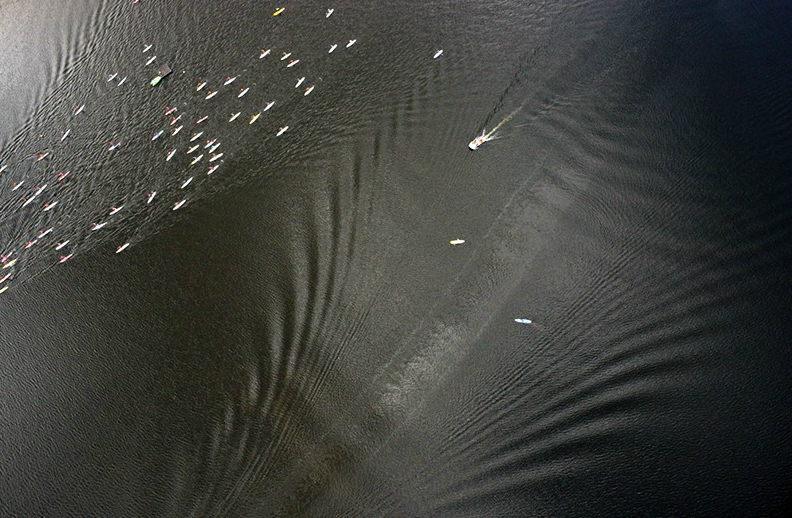 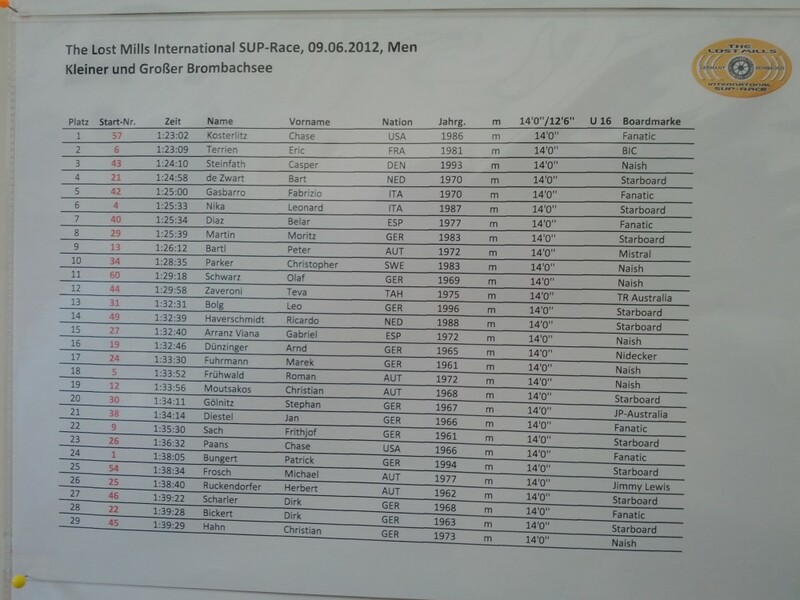 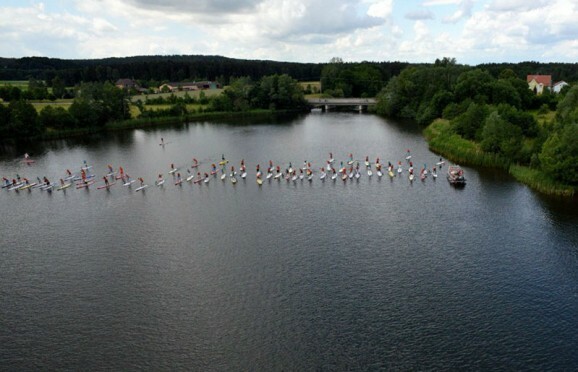 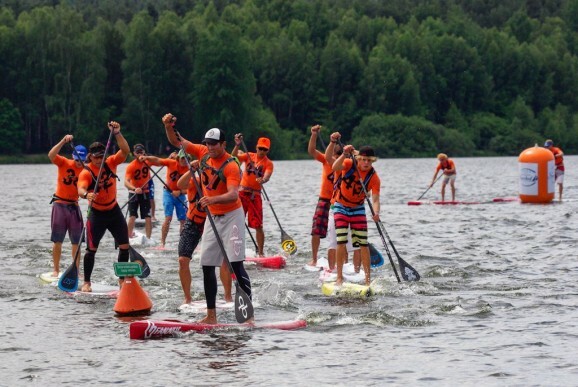 The Lost Mills International SUP Race offered $20,000 in cash & prizes and drew a stacked field of paddlers from across Europe and around the world. 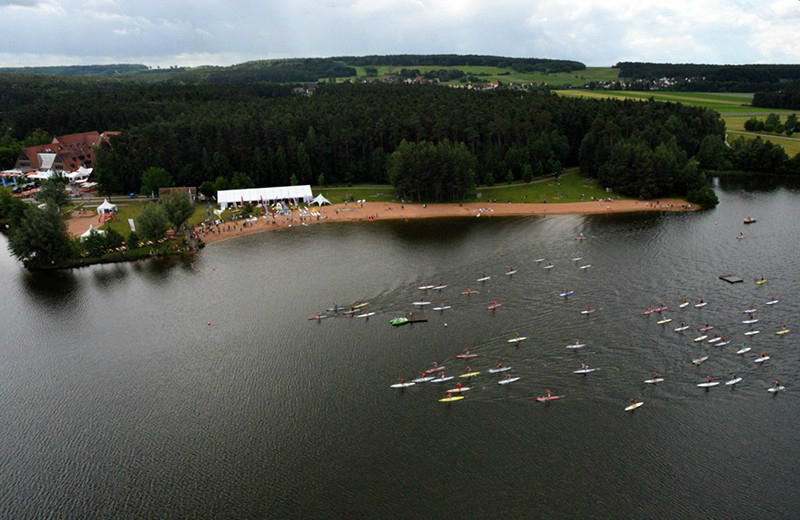 The main event was a 13.75km race across two lakes, with a gruelling 100m run in between each. 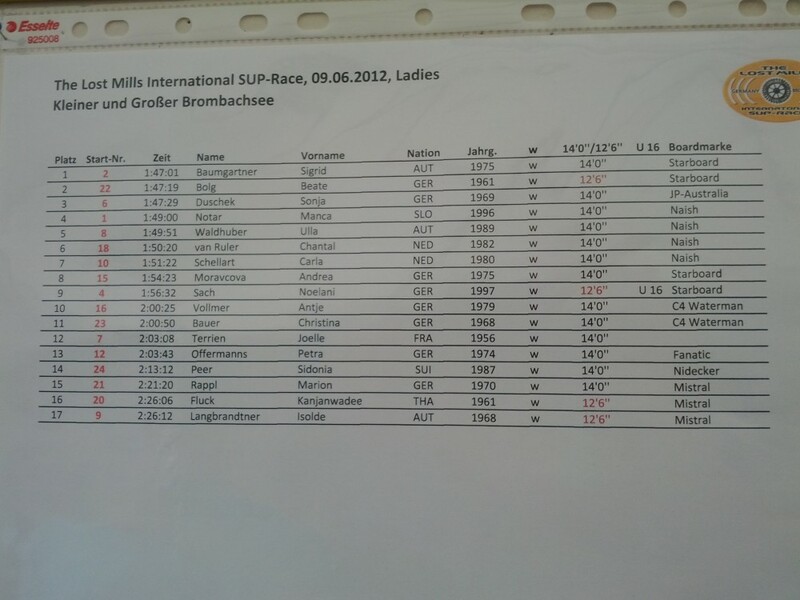 It was an amazing race with plenty of draft trains, chase packs and race tactics going on. 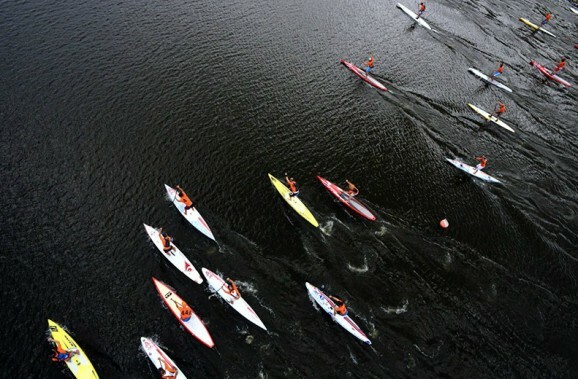 With over 70 paddlers on the water, the start of the race saw a mad sprint to get out in front of the main pack. 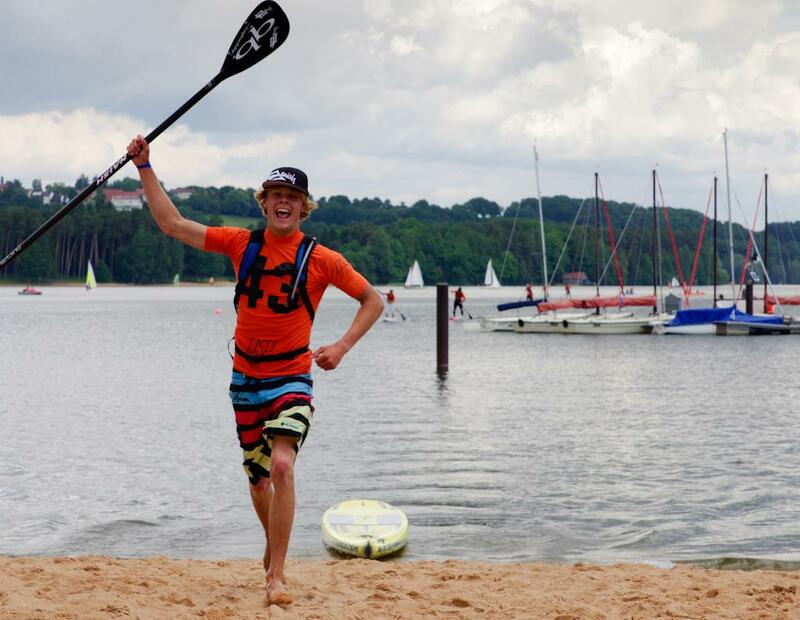 Fanatic’s Chase Kosterlitz grabbed the early lead and never looked back, though always on his heels were European #1 Eric Terrien and the Danish Viking, Casper Steinfath. 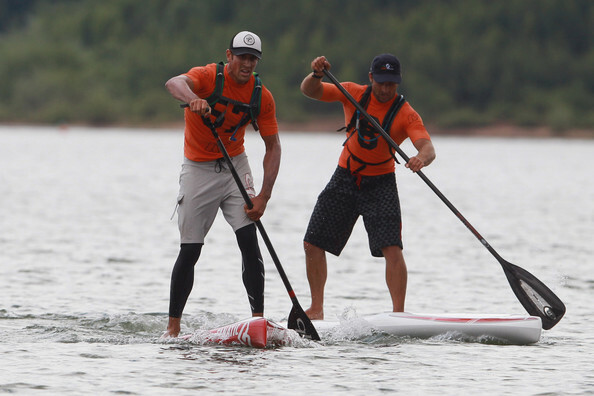 There were a few more paddlers holding their place in the lead draft train, including Bart de Zwart and Fabrizio Gasbarro, but the top three eventually made a break around the 7km mark and that’s how it stayed until the end of the race. 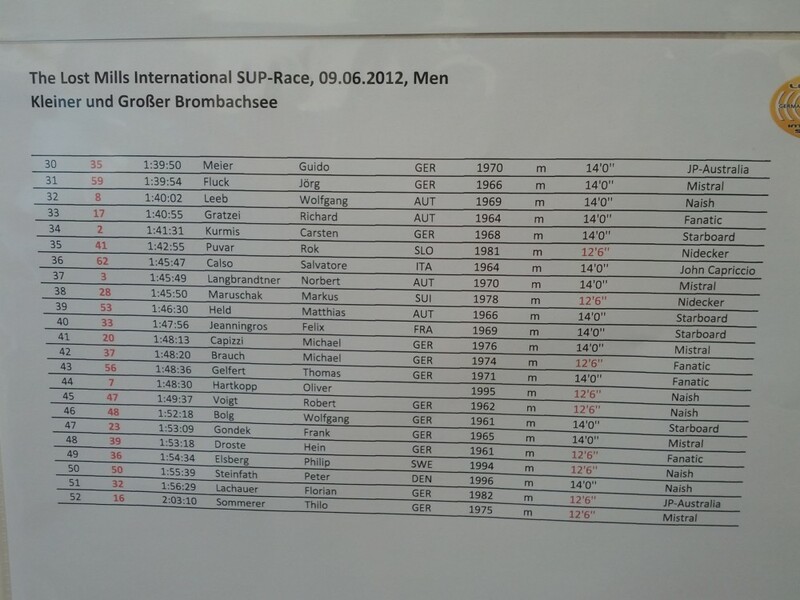 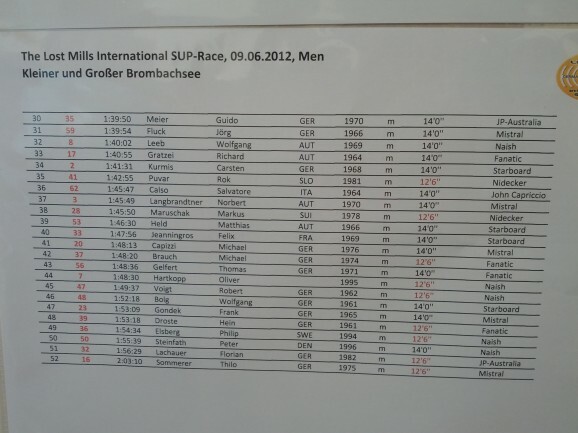 The pace was solid for the entire 13.75km, with Kosterlitz averaging an even 10km/hour to finish in 1 hour 23 minutes. 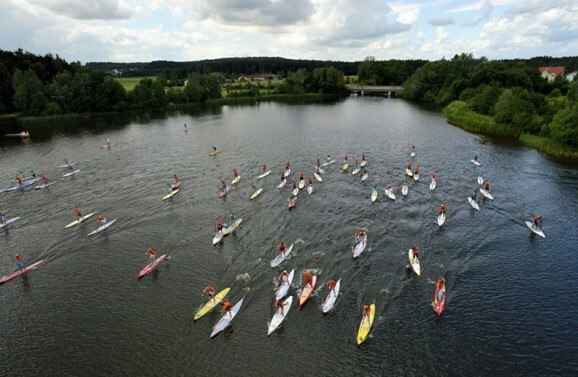 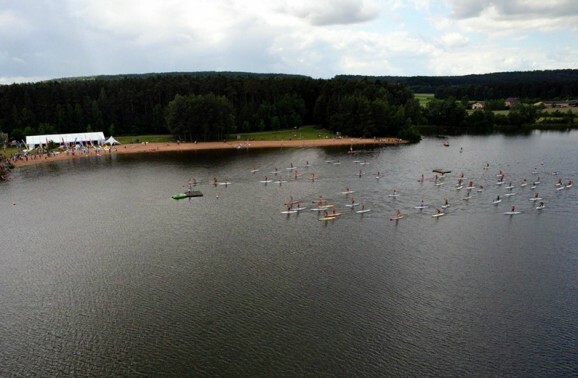 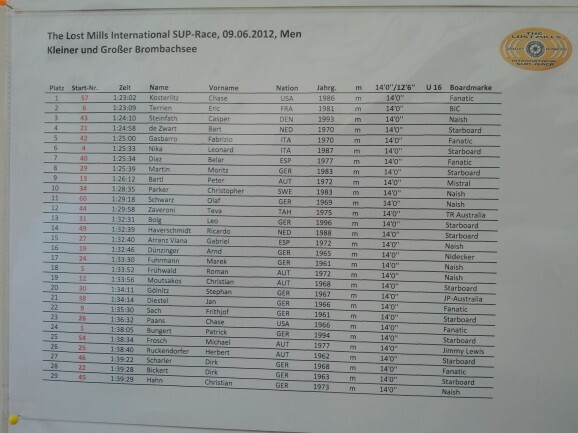 The Lost Mills race was held in the middle of nowhere in southern Germany; not exactly the first place that comes to mind when you think of Stand Up Paddle racing. 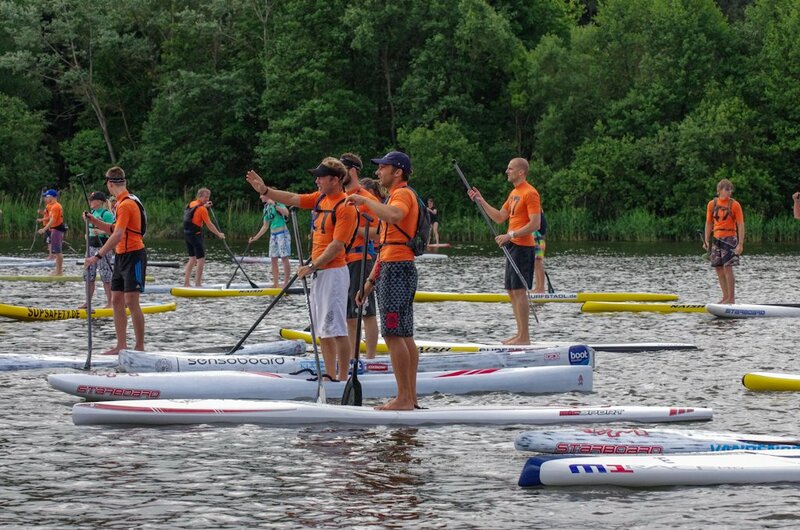 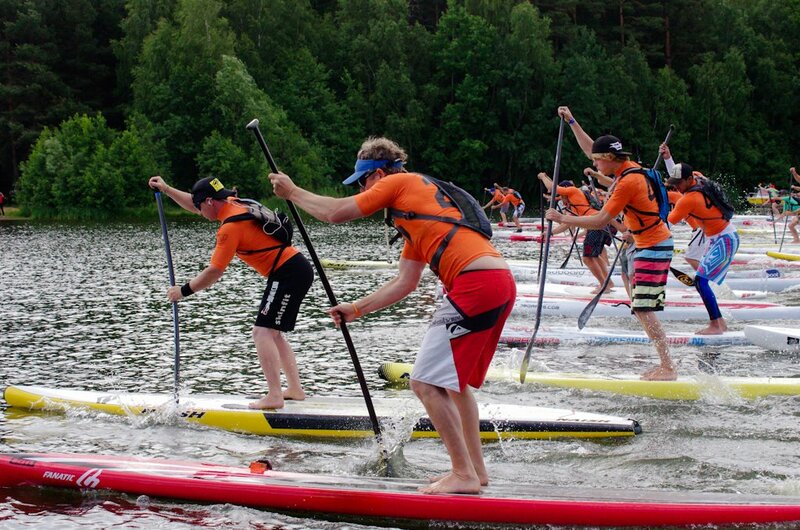 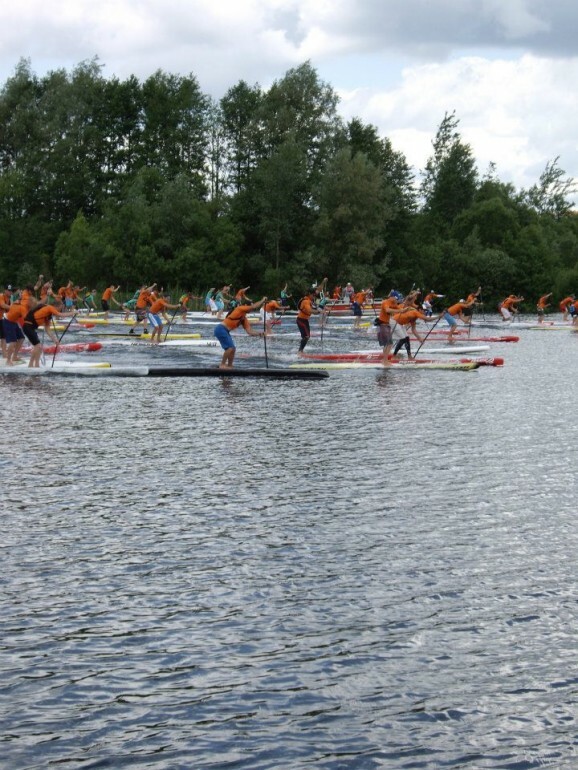 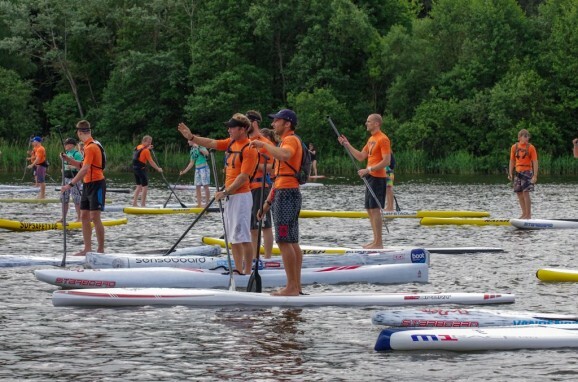 But the entire event was as well organised as any international race and the amazing sponsorship deals that the race organisers somehow pulled off are a great sign for the future of SUP racing in Europe. Check out the full race results below as well as a great race recap from Chase Kosterlitz. PHOTOS: See more awesome aerial shots @ LostMills.de and then take a look at Michel Terrien’s excellent photo gallery.